you. Yourself and your husband to be may want to get married in the city you met as it holds all those special memories. Some couples just love the city life, it is where they are from and they wouldn't dream of getting married anywhere else. Some couples wouldn't dream of getting married in a city and that's fine, it's all down to personal taste. 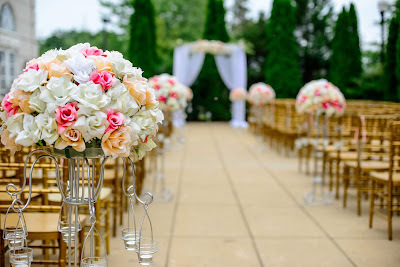 Like everything in life we all have choices, decisions, likes and dislikes and choosing your wedding venue will be one of those important decisions that you won't want to get wrong. You want everything to be perfect and to be able to remember those happy memories for a lifetime. 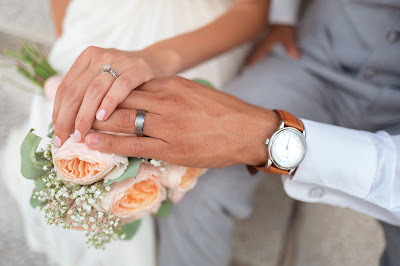 What you and your partner want to make your wedding day a special one is a choice that the two of you will make together, it's the start of what I call compromising and believe me you'll be doing a lot of that during your married life!. 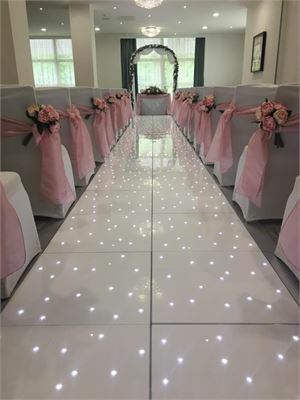 Choosing your wedding venue will be one of the very first decisions of your wedding planning that you and your partner will decide on, of course after you have sat down and decided on your budget, we mustn't forget that! Choosing a city location wedding can sometimes be more practical for some couples and their wedding guests with easy transport links such as airports, trains etc. 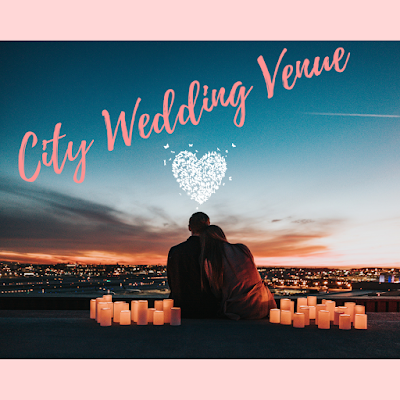 The choice of venues is endless, of course, you can still have a manor house, church or hall venue in a city and if you're looking for something really unique then maybe zoo's, warehouse's, museums, art galleries, nightclubs or aquariums! 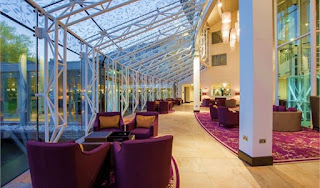 You will find that hotels in the city offer packages that are all inclusive, so they will manage everything in-house and you will also have your very own wedding coordinator to help you plan your wedding. He or she will be with you every step of the way. You will also find that there are much more wedding suppliers available in a city giving you a much better choice to choose from. To take a look at Fairytale Wedding Suppliers in the UK just click on the supplier that you are looking for here on my blog, I only choose suppliers that I can recommend and that can be trusted to deliver the very best service to my readers. 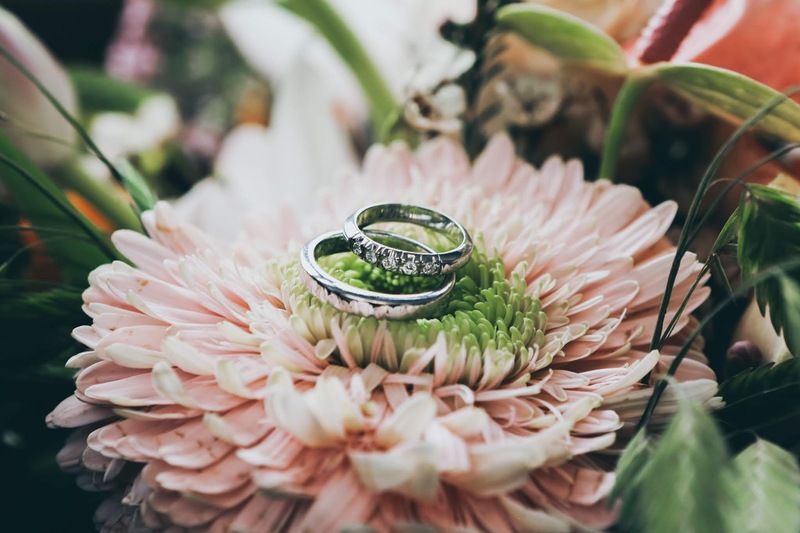 If your feeling really adventurous then you could jet off to your dream wedding in New York City! Well, it is an option and there are many couples that do. You could get married in the famous Central Park, oh how exciting does that sound. I think I might have to talk to my husband about renewing our vows! 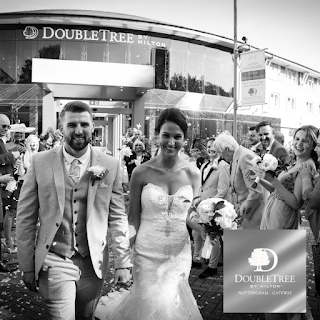 Take a look at the DoubleTree by Hilton Nottingham-Gateway that offer the stylish, modern themed wedding but with the rustic charm! 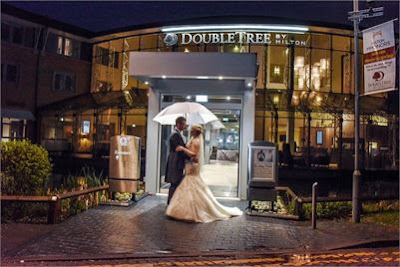 The DoubleTree By Hilton Nottingham-gateway is a 4-star wedding venue situated on the outskirts of Nottingham city centre. It offers a picturesque setting giving you the perfect fusion of city glamour and rustic charm, so you can have the best of both!. Beautifully landscaped grounds and renowned for their first class service, expertise and experience to ensure your special day runs as smoothly as possible. The hotel is licensed to host weddings so you can have your ceremony and reception in one location. Their garden room is stunning overlooking the ornamental moat stretching along the glass-fronted landscape, it really is a perfect setting. Your senses will be inspired by their contemporary and beautifully presented dishes. If your not sure which menu to choose from then you can even enjoy menu tasting, sampling their gorgeous wedding dishes. You can then select the menu that's perfect for you and your guests knowing exactly how it's going to taste. Continue celebrating with your evening reception and dance the night away. 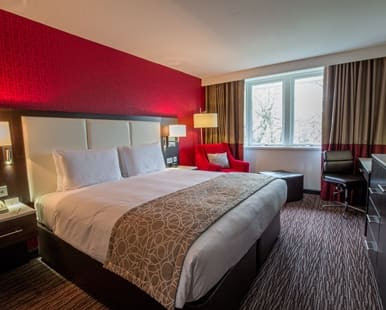 After your long day, you will want to enjoy the comfort of one of their stylish guest rooms complete with an array of amenities to make you feel right at home. 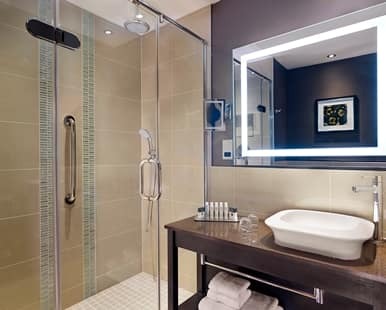 Beautifully decorated, air-conditioned, spacious bathrooms with walk-in showers and a queen or king size bed will ensure you have a restful nights sleep. 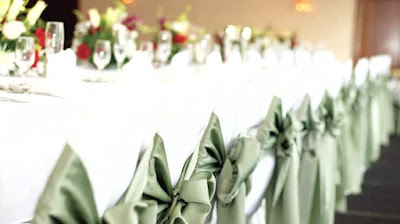 They have some fantastic wedding packages to choose from that include your food, drink, decorations etc.. of course will also have your very own wedding coordinator to help you plan your special day and he or she will be there by your side every step of the way. 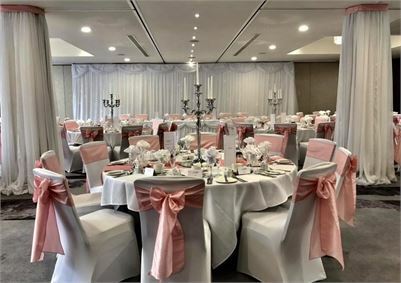 Wedding packages starting from £3,400. 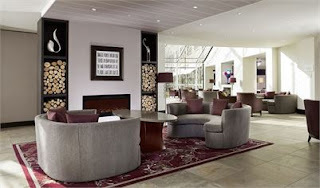 Click on The DoubleTree By Hilton Nottingham to request further information.